Welcome to the Office of Specialized Services! 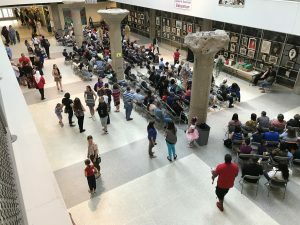 The School District of Philadelphia provides an extensive range of educational services and supports for students with special needs within our schools. These services include: Learning Support, Emotional Support, Autistic Support, Life Skills Support and Multiple Disabilities Support. Speech/language therapy, occupational therapy, physical therapy, hearing support, vision therapy, and transition services also are provided to eligible students requiring these services due to an educational need. A broad array of supplementary aids and services to support students’ education needs includes communication devices, assistive technology, and pre-vocational opportunities. 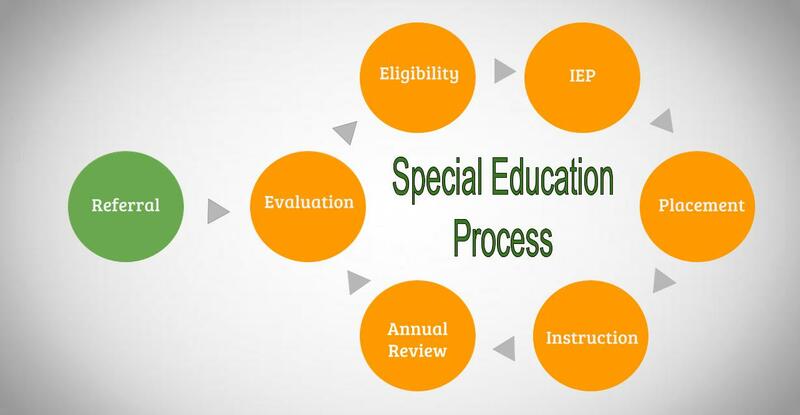 The Office of Specialized Services works collaboratively with The Office of Academic Supports and other school district departments to support the appropriate implementation of instructional programs for students with disabilities. The Office of Specialized Services Staff serves as a single-point of contact for principals, special education teachers, and parents. The Office of Specialized Services provides a full array of professional development and technical assistance to support the appropriate implementation for students with disabilities.